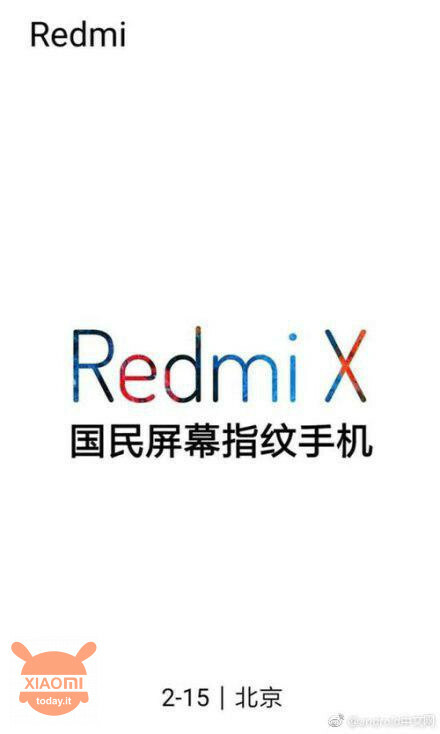 Home » News » Redmi X: the 15 February debut, but instead of the notch, the hole? 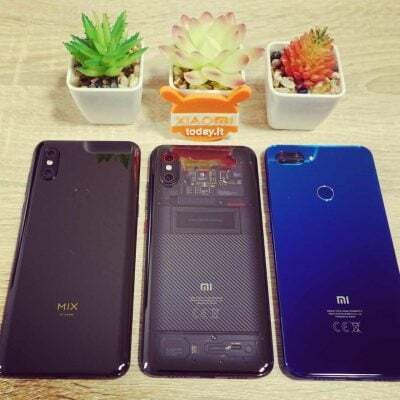 Let's start first with an interesting rumors that sees the new brand Redmi, protagonsta of a new launch that could take place the 15 February, close to the MWC 2019. 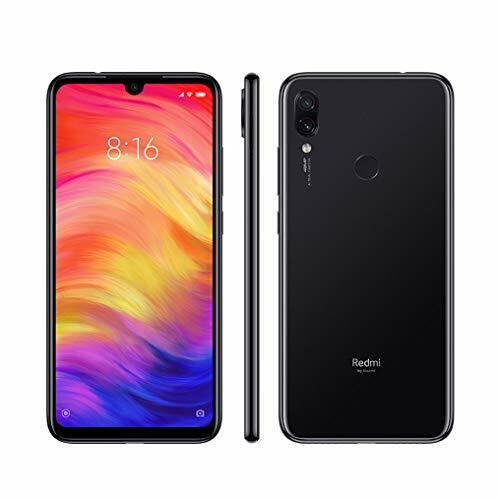 In particular, the new Xiaomi rib seems to be ready to launch the smartphone market Redmi X, device that from the current speculations, could boast a SoC Qualcomm Snadragon 855, display from 6,4 inches and a battery from 4000 mAh. 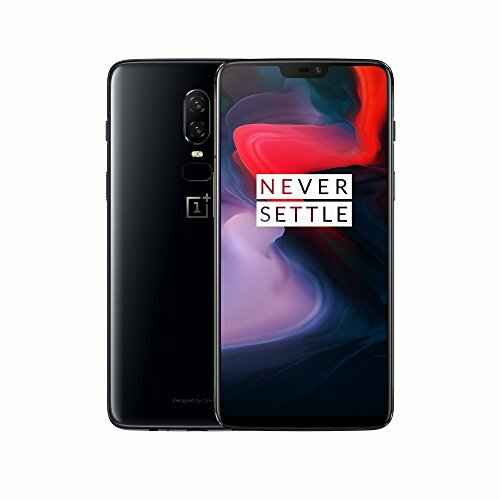 Technical specifications that do not really seem to belong to a mid-range, which target company. But the news does not end here as it seems that at the end of last month, Xiaomi has patented a perforated screen in which cameras and sensors will be placed. 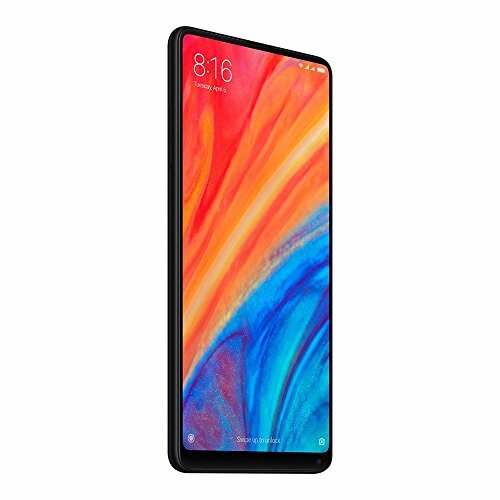 In short, Xiaomi could follow the new technological fashion, which offers a large surface display, abandoning the notch by virtue of a hole for the selfie camera. 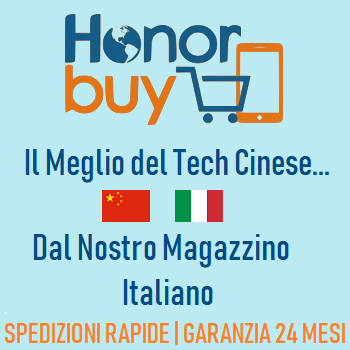 Technology in which Honor has been the open track with his View 20 and that according to those who tried it seems to be an effective solution, therefore also Xiaomi could ride the wave and then launch a new series of models with ultra-modern design. 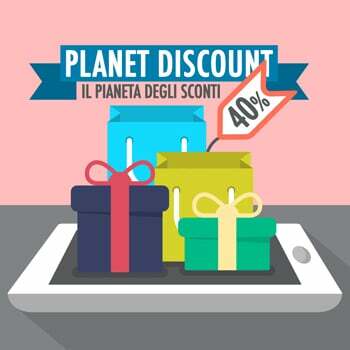 Who find the source of the image shown above, even if there are no specifications concerning models in particular in which Lei Jun's company could use this technology. 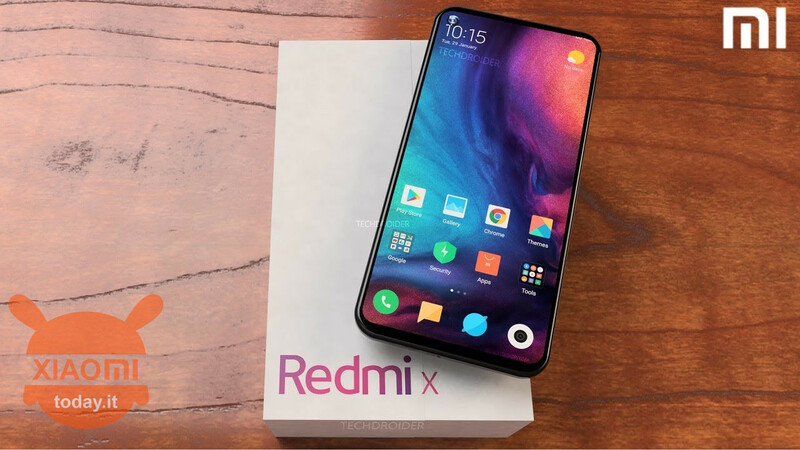 But, the rumors suggest that it could just be a Redmi device, better Redmi X, to boast the title of the first device with the "hole" of the company. 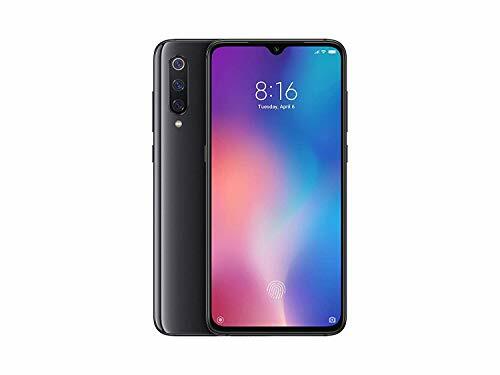 In fact, Redmi seems to have been born more as a company that experiments with the technologies that subsequently, perfected, will be inserted on the top of the Xiaomi house range. 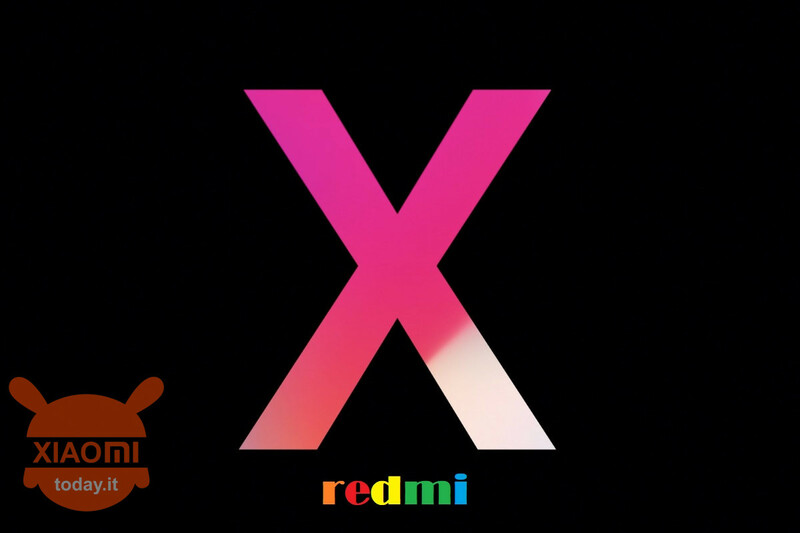 So there is very little left to the launch of the mysterious Redmi X, but we are sure that it will talk a lot about itself. 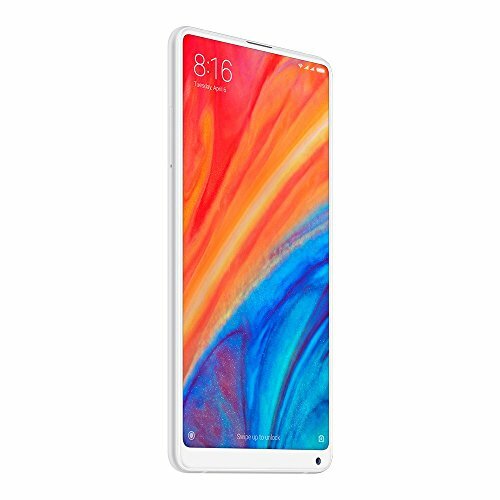 Do not miss to follow us also on Google News, so as not to lose all the insights that will come on this and other devices made in Xiaomi ... opmi Redmi. 15 February of the 2020?